The Bright Futures project is a project providing career opportunities for young people in care in York who are in school years 7 to 13. It is run jointly between Speak Up (The Children’s rights and Advocacy Service) and York Cares who are a employee volunteering charity. Over the next year we will be offering group activities, taster sessions and skills workshops to young people in years 7-13. We will also be offering individual placements to young people in year 9 or above who would like an extended opportunity to gain experience. We will be offering a number of group visits based on young people’s interests. For example, during our Takeover week this year, a number of young people who were interested in the construction and maintenance industry took part in a ‘behind the scenes’ visit to Network Rail. 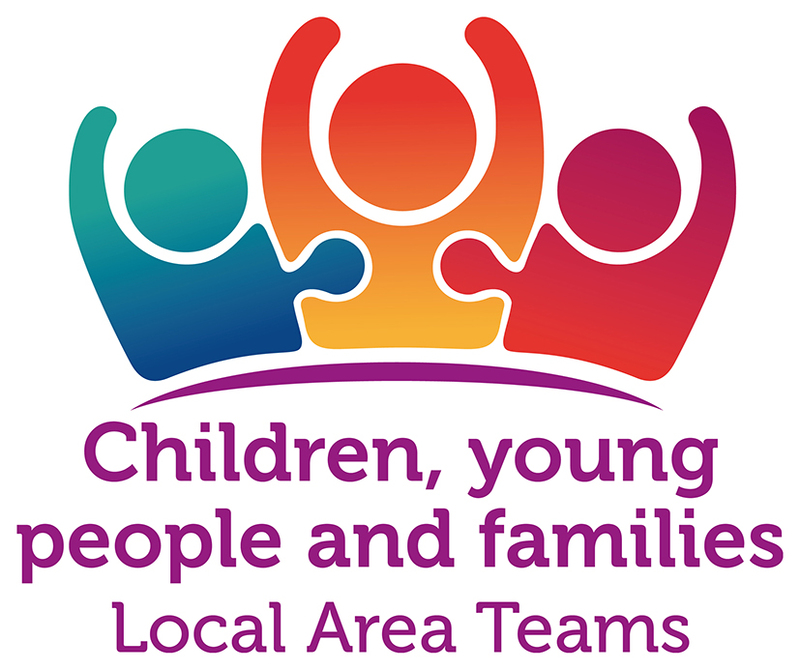 Once we have a group visit arranged we will contact young people who have shown an interest in these areas to see if they would like to take part. We will also inform school of the opportunity so we can offer this to young people who may not have already shown an interest. A group activity would give young people a chance to find out more about a wider range of roles within an organisation and an opportunity to have a go at tasks and learn new skills. A taster session may take place as a group or on an individual basis. It would give young people the opportunity to meet an employer. find out more about the differing roles and have some hands on experience. If you are in year 9 or above, a taster session would happen prior to a placement starting so that we can make sure we have found the right placement for you. For those in year 9 or above, placements will be arranged on an individual basis to best meet your needs. We aim to start this gradually with you meeting the employer and having a taster session to check that we have got this right and to answer any questions you might have. If you would like to continue, we will arrange your placement gradually, for example we may arrange two days within one month and will check in with you at the end of this period to see if you are still happy. If you are enjoying your placement and would like to continue, we may be able to increase the number of days if this suits the employer and your school/college. If you are not happy or feel that you have learnt as much as you can about that role, we can either help you to find something else or you can let us know at a later date if you would like to try something else. We will also be offering skills workshops in areas to support young people in future employment such as learning interview and presentation skills, how to write a good CV or personal statement and learning how to work as a team. The project is for any young person who is in care in York and is in school years 7-13. Angie Deighton. Children’s Trust Unit, West Offices, Station Rise, York. YO1 6GA. You can ask someone you know for help to complete this form or you can email or call for more details and we can complete the application with you. Once we receive your application, we will get in touch to let you know what happens next. We will let you know if there are any group visits coming up which you may be interested in and if not, we will look at the possibility of setting up a group visit in the near future. If you are in year 9 and above and would like a placement, we will start to explore the different opportunities available to you. Will It take during school/college time? Most opportunities will be during term time unless you are happy for it to take place during the holidays or on a weekend and this suits the employer. We are working closely with the Virtual School who are supporting the Bright Futures project and the many educational benefits this has such as learning new skills and gaining confidence. The dates of group activities will be overseen by the Virtual School to ensure that there is no clash with any major dates in the academic year. All schools/colleges are aware of the Bright Futures project and we will work closely with your school/college to ensure that we plan individual placements that work best for you and school with the least impact on your studies.